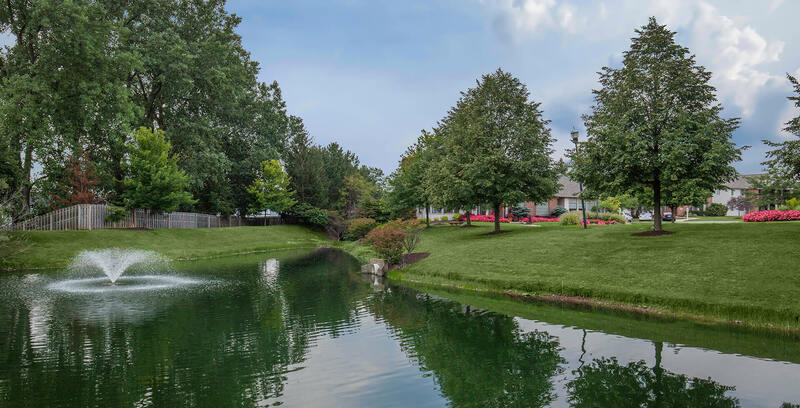 Welcome home to The Terraces at Northridge, the best-kept community in the Brooklyn, Ohio area. 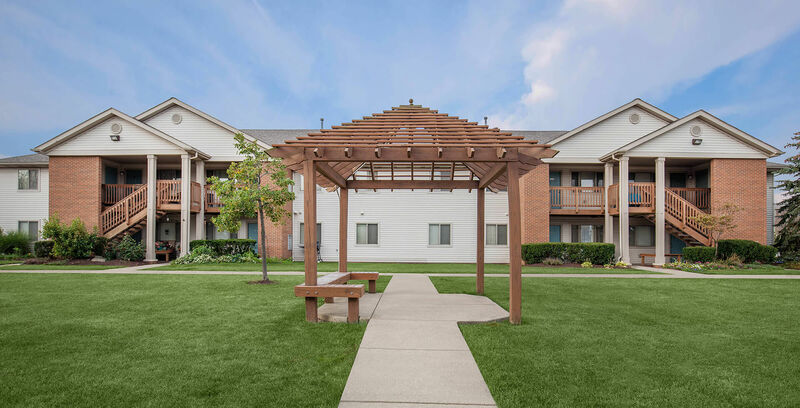 Our beautiful apartment home community is centrally located just minutes from I-480, I-71, I-77, and I-90 making your commute a breeze. 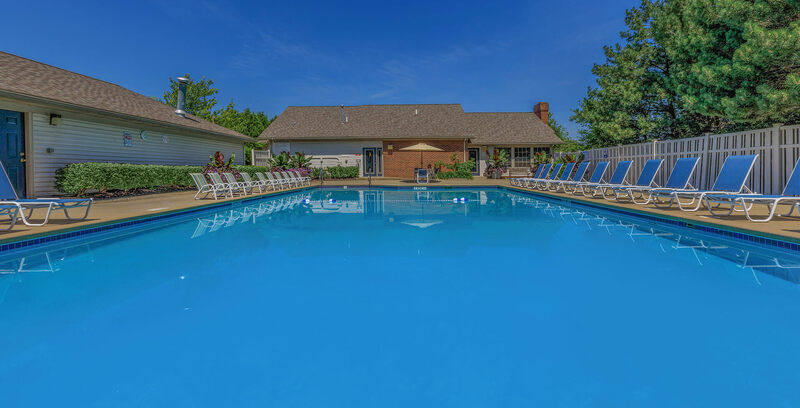 Our residents have easy access to amazing shopping, local eateries, schools, parks, entertainment, and more. 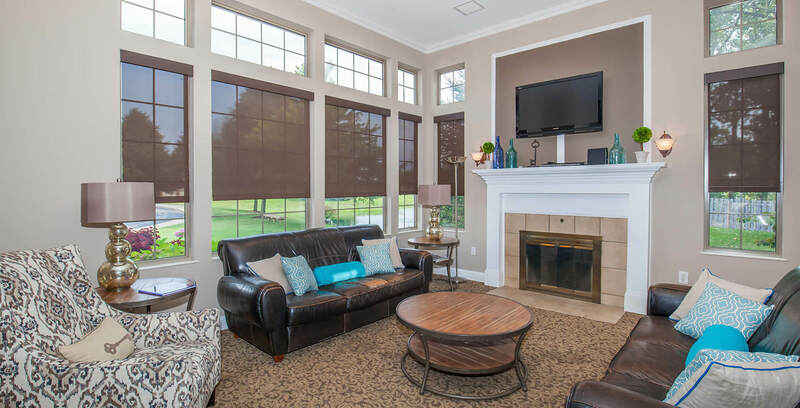 If convenience and location are important factors in your lifestyle, you've come to the right place. Our one and two bedroom apartment homes have many outstanding features including fully-equipped kitchens, central air, gas heating, private entrances, private storage, and walk-in closets, just to name a few. Sewer and trash are provided at no cost to you! The Terraces at Northridge realizes that your pets are family and because of this, we proudly welcome them along! Ask about our pet policy as some breed and weight restrictions do apply. From the moment you arrive, you'll feel like you've come home. 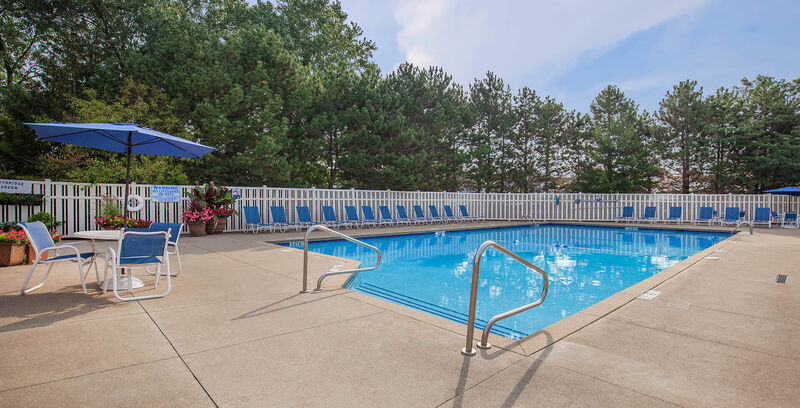 Take the time to enjoy our outdoor heated swimming pool, entertain family and friends in our clubhouse with party room and fireplace, or stay in shape with our 24-Hour fitness room with locker rooms. 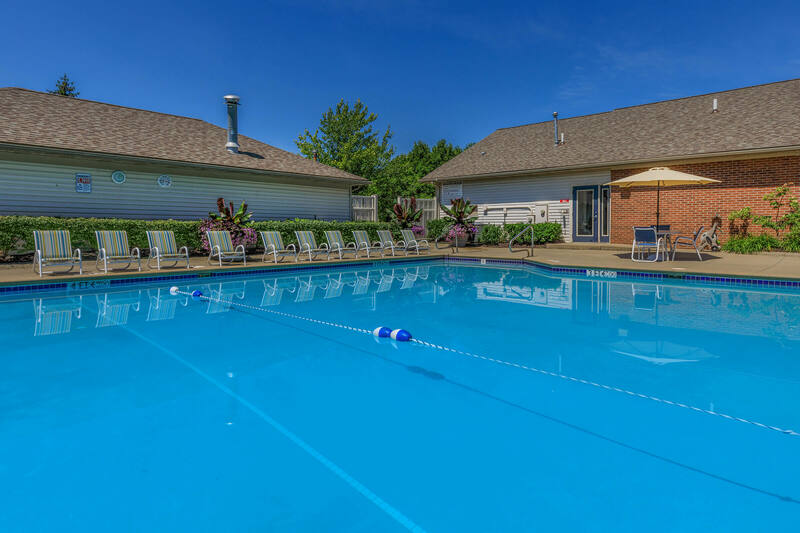 Experience the convenience of our good neighbor services, business center, onsite laundry facilities, maintenance free lifestyle, and seasonal community herb garden. Come and see why The Terraces at Northridge is truly a place you will be proud to call home.